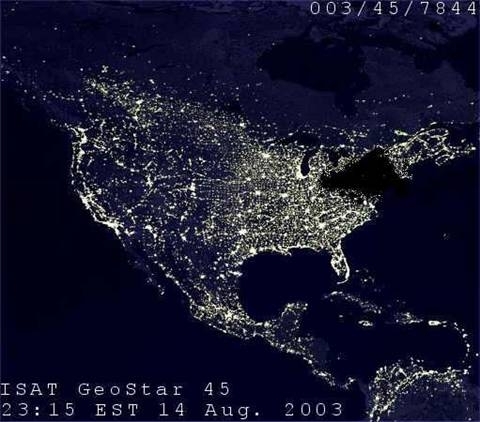 Our power grid is an important but fragile part of modern society. Without power we cannot heat our homes, preserve and cook food, communicate with each other and a whole host of other necessities that are critical for our survival. 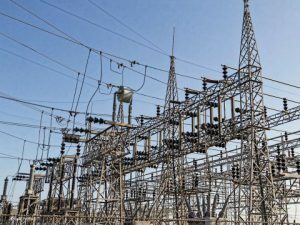 This page is designed to keep you up to date on the current and future state of our power grid and help us all understand how truly fragile it is.